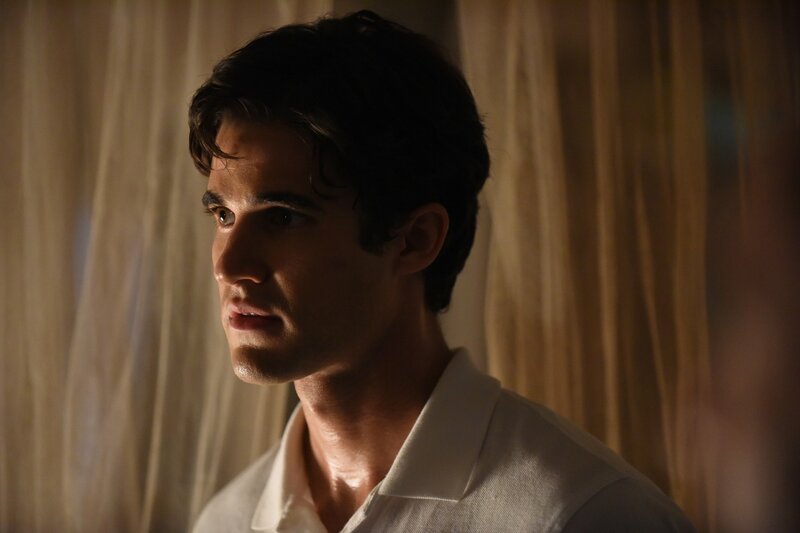 The disturbing saga of Andrew Cunanan—the serial killer who murdered famed fashion designer Gianni Versace—reaches its end in Wednesday's finale of The Assassination of Gianni Versace on FX. Tonight's ninth and final episode, "Alone," also marks the end of the second installment of Ryan Murphy's true crime anthology series, American Crime Story. So if you want to keep up with tomorrow's water cooler chatter, tonight's Assassination of Gianni Versace is a must-watch. Here's everything you need to know. American Crime Story Season 2, Episode 9, “Alone,” airs Wednesday, March 21, at 10 p.m. ET on FX. If you have cable and a TV, all you need to do is tune in. If you don't have a TV, but do have a cable subscription, you can catch the episode the following day on the network's streaming app, FXNow, using your cable provider's login. If you don't have cable, you can try the seven-day trial of Sling TV, a service that allows you to stream live TV from your computer. It's a great free and legal option if you really want to catch tonight's finale live. Just make sure you set a reminder to cancel the trial after a week, unless you want to get charged. The cheapest subscription package costs $20 a month. If none of these options are available to you, then you might just have to wait until American Crime Story Season 2 gets added to Netflix. There's no confirmed date for when that may happen, but The People v. O.J. Simpson began streaming in July 2016—three months after the Season 1 finale in April. Again, no spoilers, but it shouldn't be a surprise to hear that this story about murder comes to a violent end. If you want to prepare yourself for tonight's potentially disturbing content, you may want to brush up on the true story of Andrew Cunanan, the serial killer. Star Darren Criss and series writer Tom Rob Smith stay more or less faithful to history, with a few tweaks here and there. When you're finished with the episode, you'll likely want to know what disturbing crime Murphy will bring to the screen for American Crime Story Season 3. Turns out, the crime will be a little more abstract next time: Titled Katrina, the next entry in the anthology series will focus on the story of America’s response to the devastating 2005 storm in New Orleans. Like Versace, which was based on journalist Maureen Orth's 1999 book Vulgar Favors, Katrina is based on Sheri Fink's book Five Days at Memorial: Life and Death in a Storm-Ravaged Hospital. According to The Hollywood Reporter, Annette Bening is set to star alongside Murphy alums Courtney B. Vance, Sarah Paulson and Cuba Gooding Jr. A release date has not yet been announced.